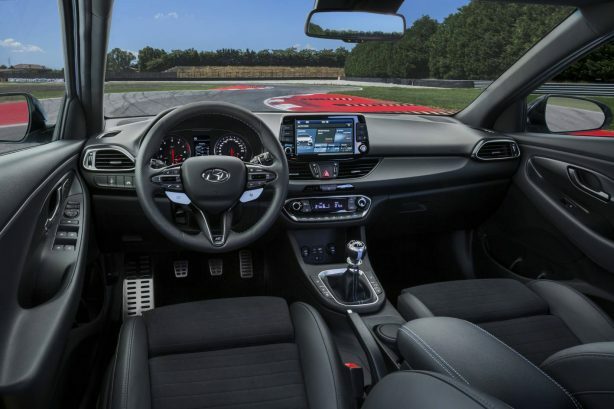 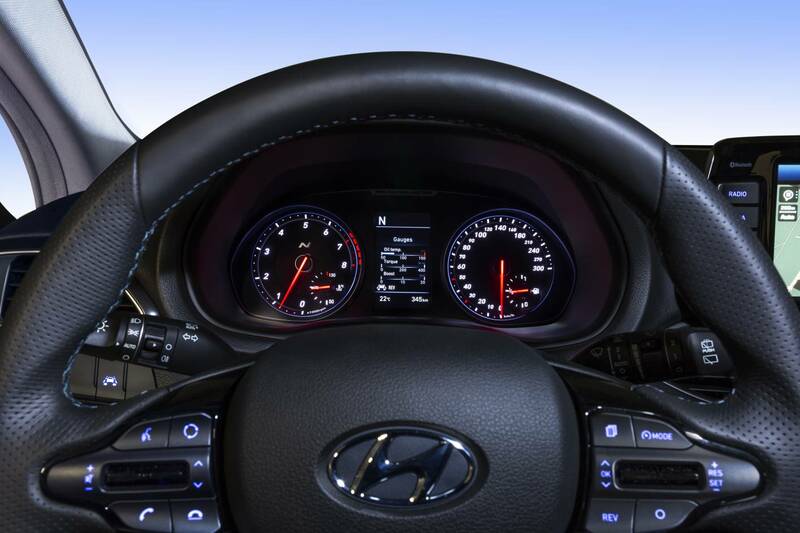 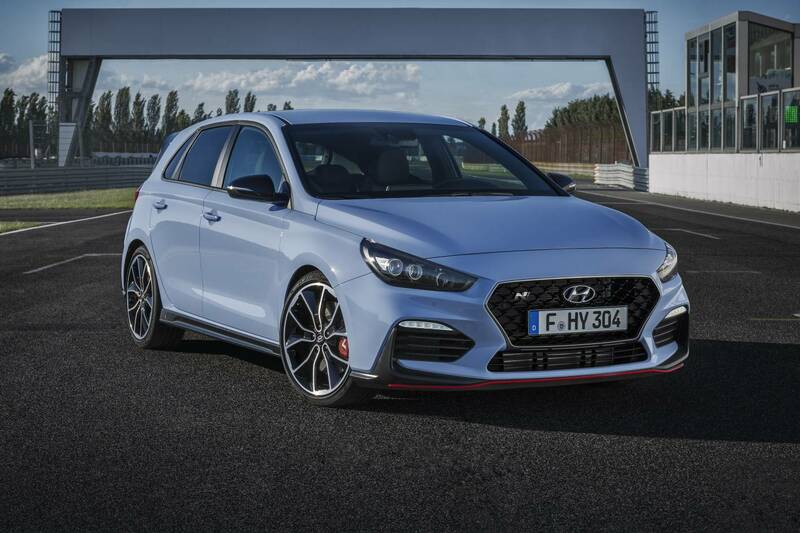 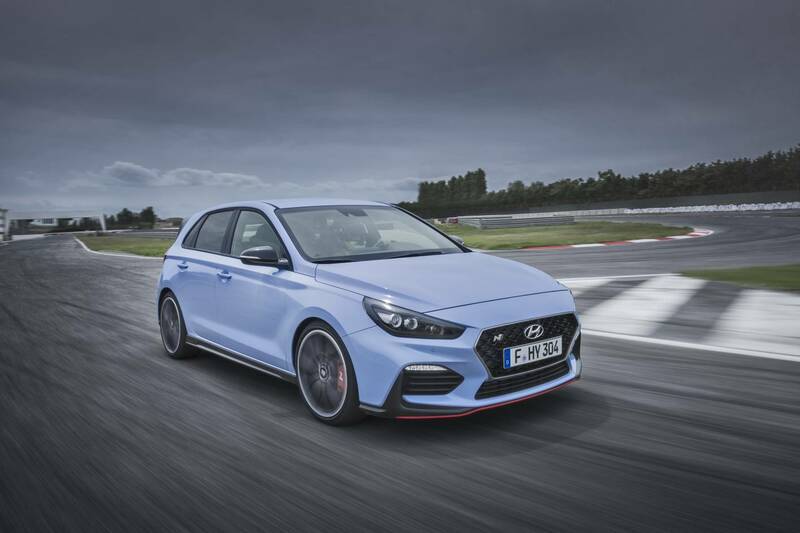 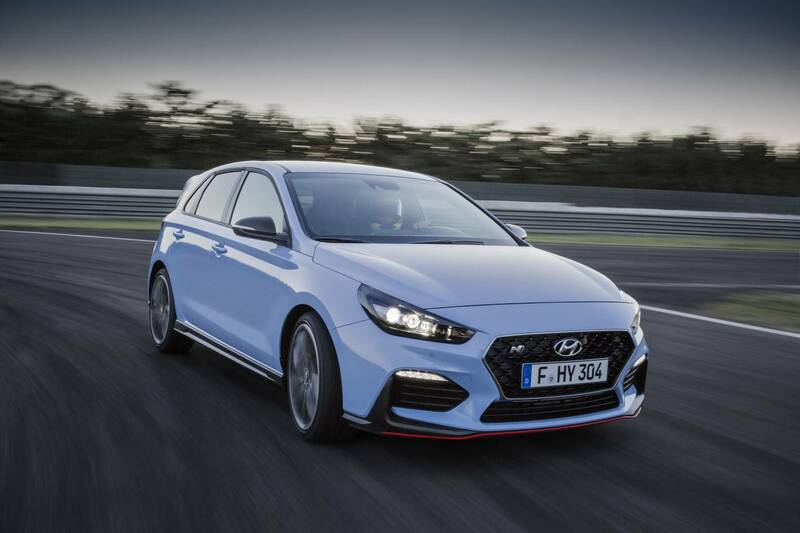 Hyundai Australia has announced the pricing and specifications for the brand’s first high-performance car, the i30 N.
The i30 N will be offered in a single 202kW ‘Performance’ model with a six-speed manual transmission, which is equivalent to the i30 N ‘Performance Package’ sold globally, priced from $39,990 plus on-road costs. 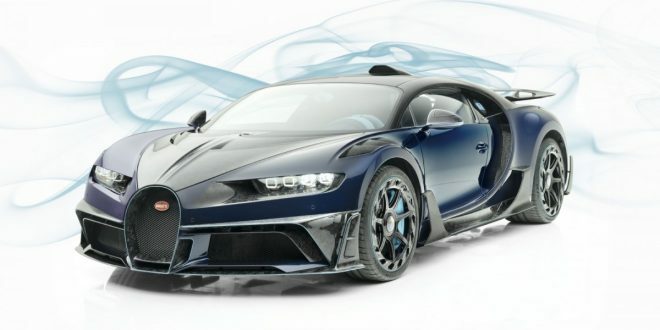 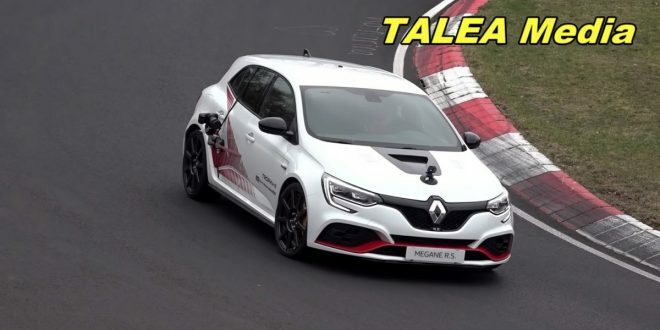 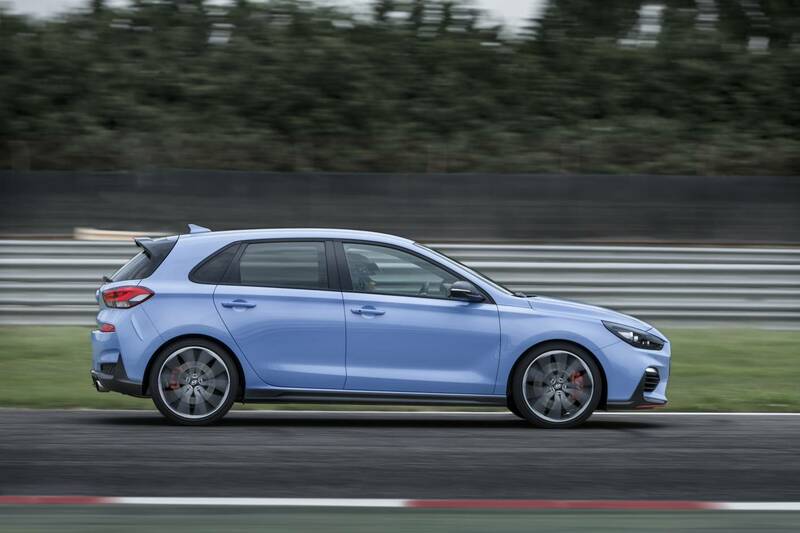 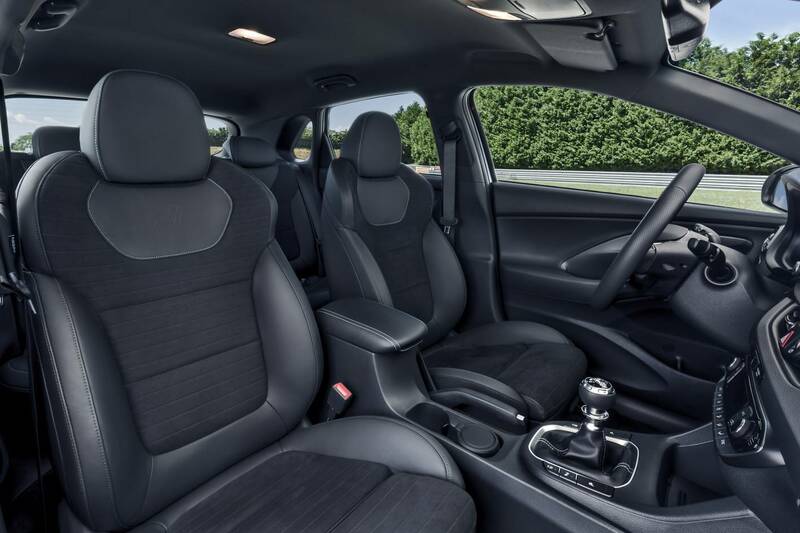 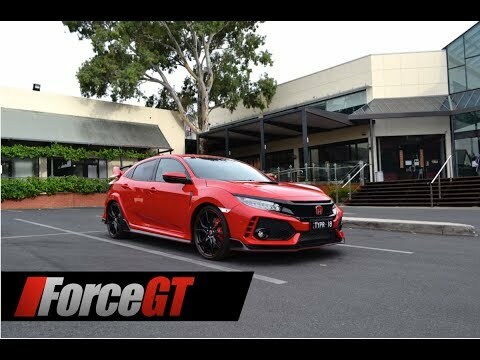 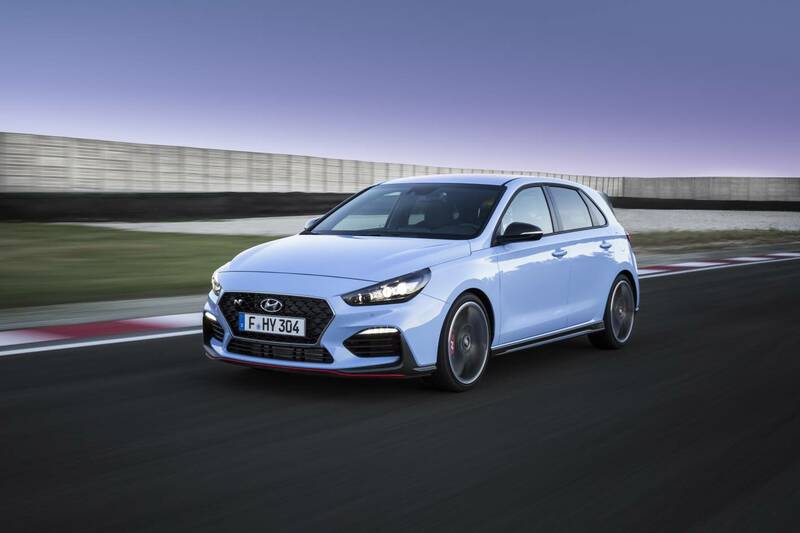 This is significantly less the i30 N Performance’s closest rival, the Volkswagen Golf GTI Performance which is priced from $47,990, although the i30 N lacks some of the fancy features of its German rivals, instead packaging them as options. 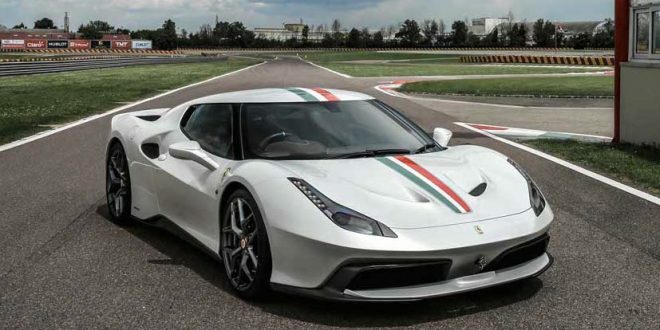 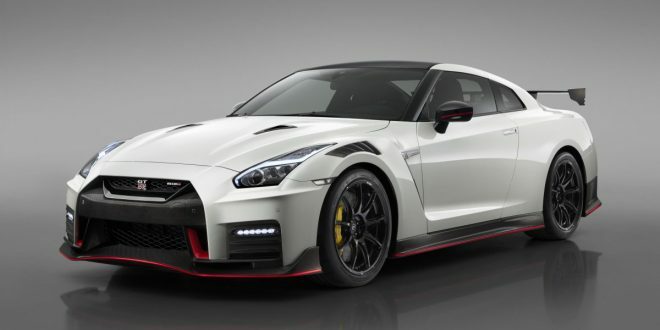 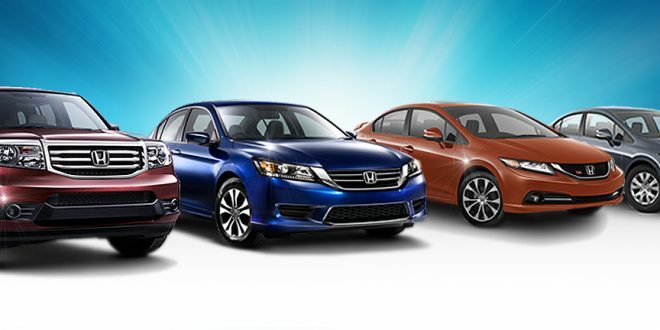 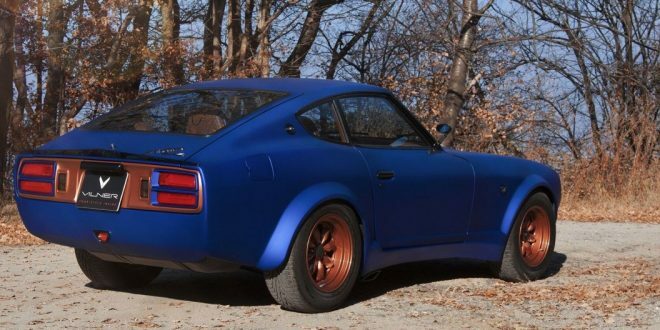 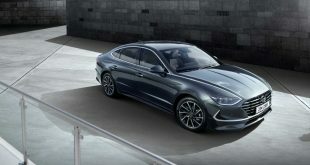 A Panoramic Sunroof further adds $2,000. 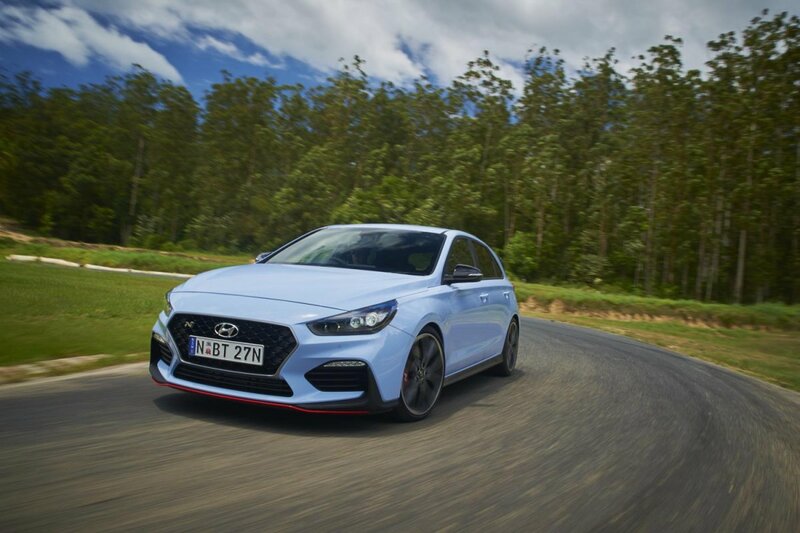 “We’re confident in the i30 N, we’ve set the MLP at $39,990 to ensure there are no excuses! 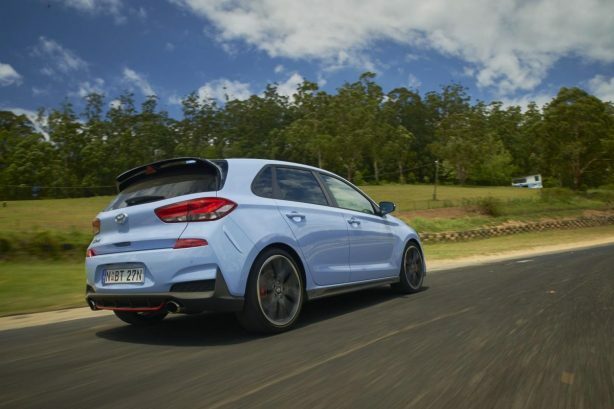 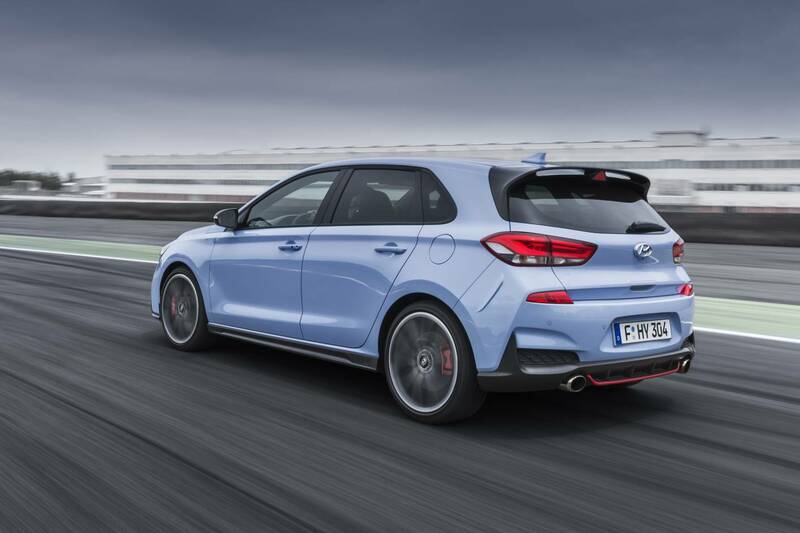 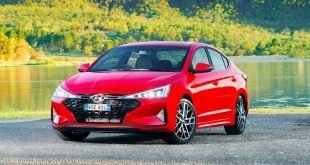 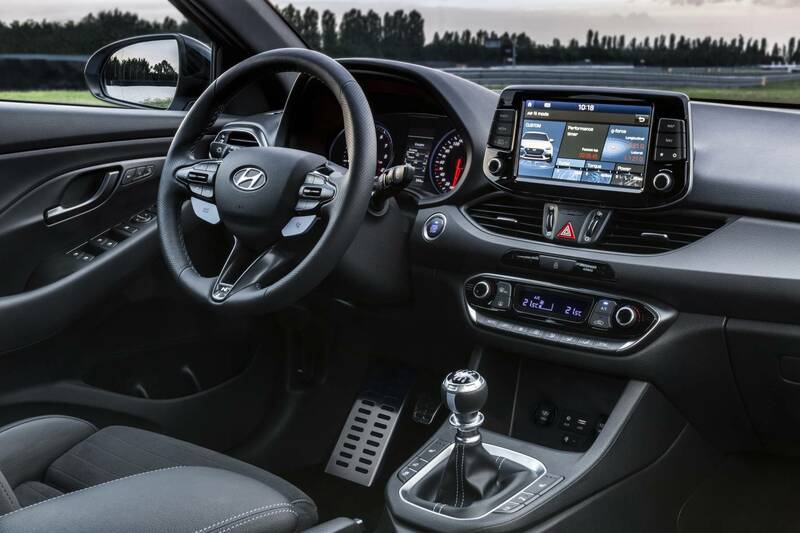 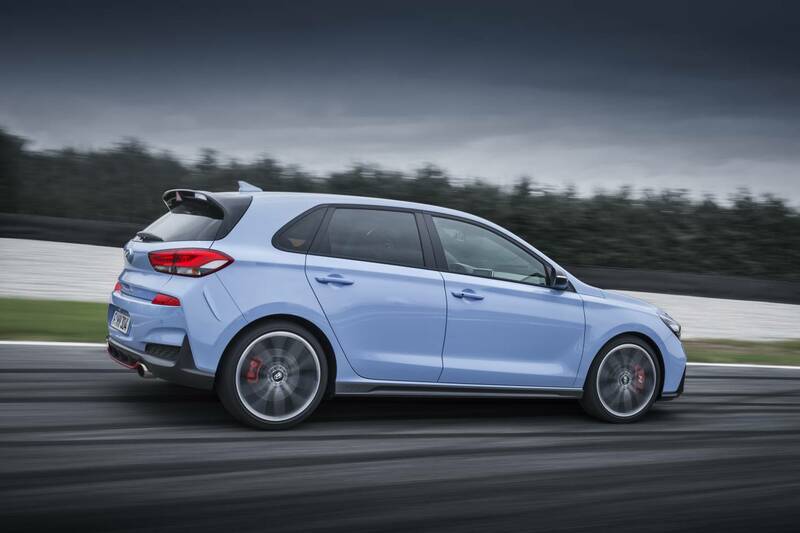 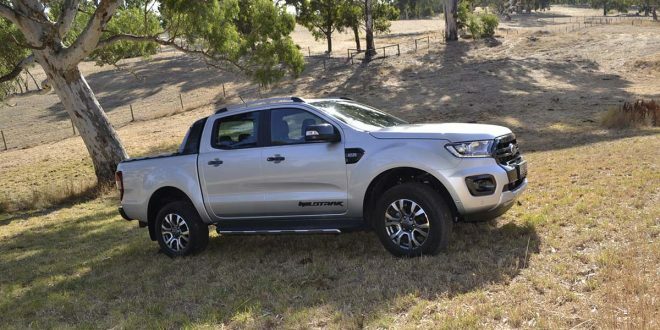 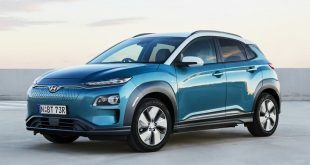 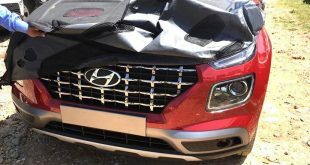 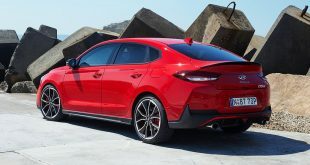 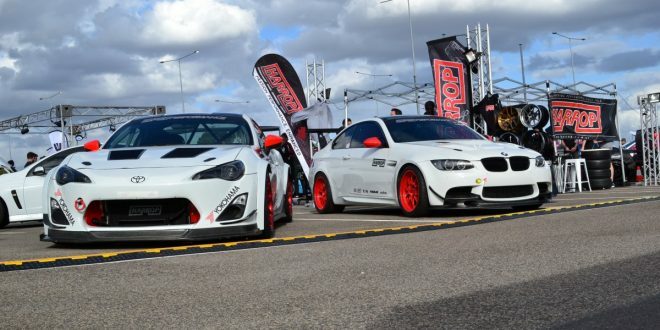 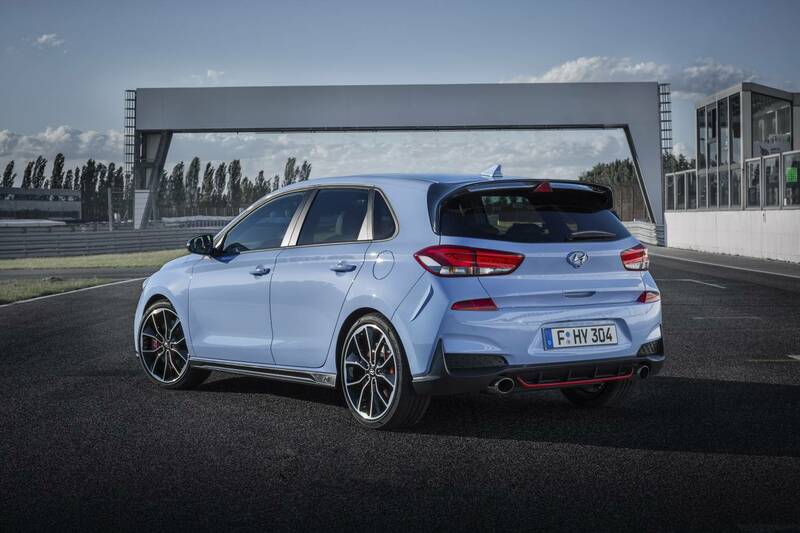 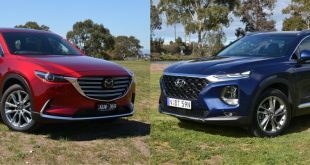 We encourage every genuine enthusiast in the hot hatch market to drive it and make their mind up based on the product’s merits,” said Hyundai Australia Chief Executive Officer, Mr. JW Lee.